Causeway Asset Management, an award-winning company investing in the commercial property market across the UK, prides itself in putting occupier experience at the heart of its portfolio strategy. Understanding that connectivity is key to attracting and retaining occupiers, Causeway Asset Management adopted Wired Certification to demonstrate the superior connectivity of the buildings in its portfolio. Chichester House is set to become the best-connected office space in Belfast after becoming the first building in Northern Ireland to achieve a Wired Certified Platinum rating. Representing an overall investment of £8 million and work on the refurbishment and development of the scheme is on target to be completed in late 2019. 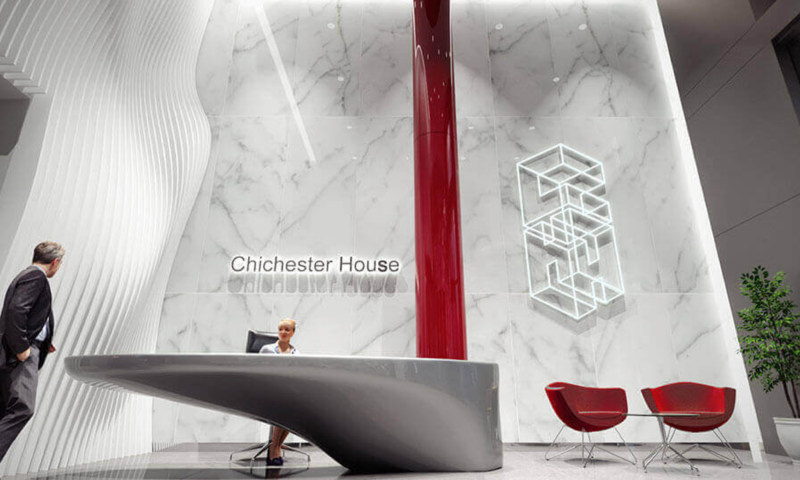 Chichester House will bring 46,000 sq ft of top quality, Grade A office space and 5,000 sq ft of modern retail space to Belfast’s central business district following a full redevelopment of the building and extensions. “It is the type of information WiredScore provides that foreign direct investors require when considering whether to Invest in Northern Ireland as opposed other worldwide competing cities. Until now it hasn’t been easy for letting agents and tenants to find accurate and detailed information about a building’s digital infrastructure. However, Wired Certification empowers us to understand, improve and benchmark whilst ensuring greater transparency both in the Belfast office market and when comparing our offer to all other Wired Certified buildings in the world.” explains Damian Mitchell, Director at Causeway Asset Management. Today, data is the backbone of business. Therefore reliable connectivity is a fundamental component of a company’s infrastructure. In practice, occupiers cannot truly operate without fast, reliable and secure phone and internet connections - any delays will result in frustration and financial costs. “Our ‘Future-Fit Space’ concept puts digital connectivity and technological building advancements at the forefront of building design and partnering first with Wiredscore in Belfast has been a significant part of our drive to lead the market in terms of innovation and implementation of new and emerging technologies into our buildings” explains Damian Mitchell. Wired Certification enables Causeway Asset Management to highlight the world-class connectivity within its buildings and makes it easy for prospective tenants and businesses to understand the building's digital features and solutions available to them. 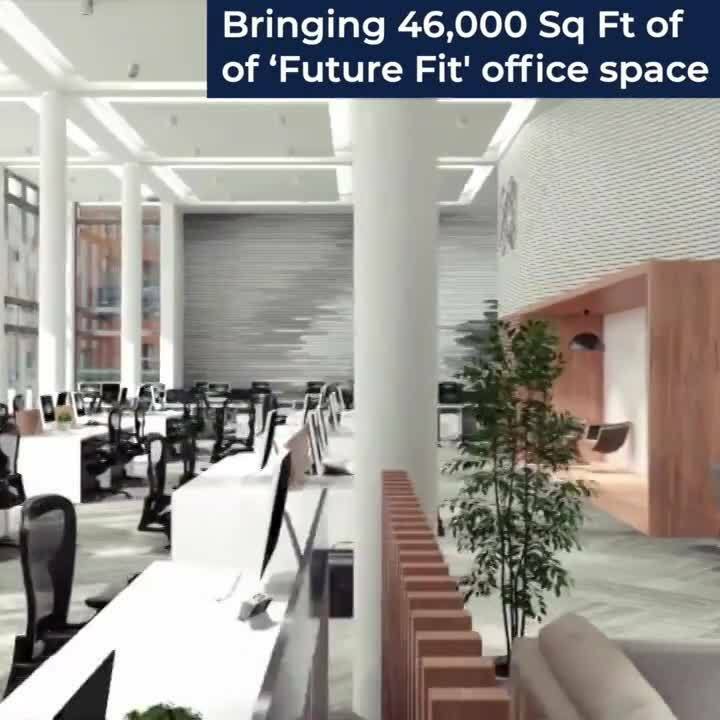 At present globally there are more than 1,800 Wired Certified Buildings; totaling 500 million square feet of office space in over 160 cities, including New York, London, Toronto, Paris, and Berlin. All have achieved Wired Certification by providing superior tech capabilities for their tenants and rating range from Wired Certified to Platinum.